If you’re planning a trip to Canada anytime soon, we bet you’re planning on going to British Columbia. Which is great, don’t get us wrong. We hand on heart love BC. 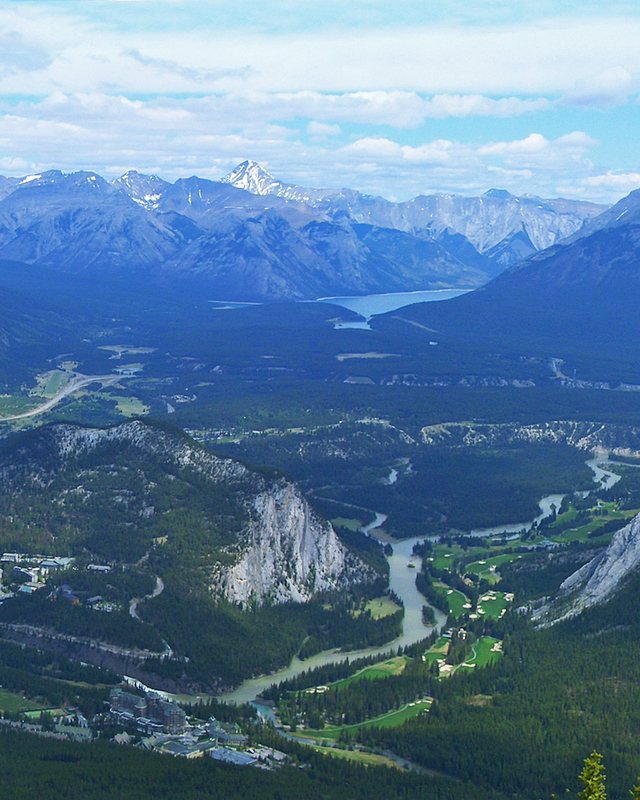 But, why not stay an extra week and explore a bit of Alberta too, or more specifically, Banff. 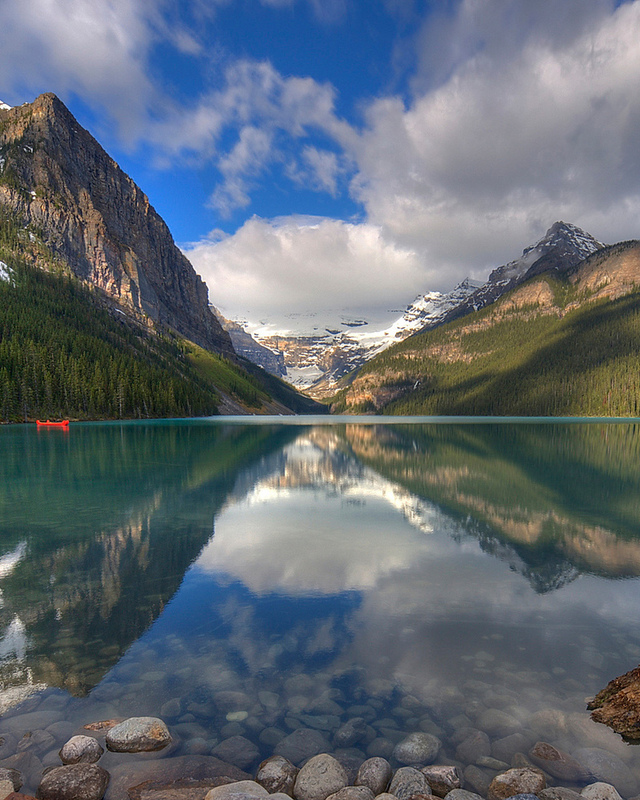 Banff National Park is a stunning part of the world and there’s never a shortage of things to do. It’s well known for mountain biking in summer and skiing in winter, but we’re big fans of a good old fashioned walk here at The Urban List, so here are the best walks and hikes in and around Banff. Just remember to pack your bear spray. If you’re going to Banff, you’re going to Lake Louise—it’s a given. And while you can simply wander along the shoreline of this stunning glacial lake, the best views are from above, so put on those hiking boots and get climbing. The hike to Lake Agnes Tea House will take one to two hours depending on how fit you are, and once you’re at the top you get to have a cup of tea. After your pot of tea, you can either go back down, or head on up to the Little Beehive (about one kilometer further), the Big Beehive (1.6kms further—but be warned, it’s a steep 1.6kms) or all the way to the High Line Trail which is another 5kms after Lake Agnes Tea House. If the Lake Agnes Tea House trail doesn’t sound like your cup of tea, you could always check out the Mount Fairview Hike. This is a tough hike and will take you about five or six hours to walk the extremely steep 11.5km return trail, but the views of Bow Valley, Mount Temple and, of course, Lake Louise make it well worth it. We’d only recommend this in summer, unless you’re a serious mountain man and you know what you’re doing, otherwise you can stop at Saddleback Pass and still get some very respectable views while shaving two hours off your hike time. Another hike, another lake. Two Jack Lake is a stunner and if you get a clear day, you’ll get some very impressive reflections of Mount Rundle in the water. There are more hiking trails than you can poke a stick at around here, so you get to choose whether you want a short or long hike. To be honest, we’d go for the views alone. This is one-part photo opportunity, one-part walk, but let’s just roll with it. There is often a long line of people trying to get on the fallen tree trunk to take the perfect Instagram pic, we kid you not, but we’d implore you to take a walk up the rockpile and take in the views with your actual eyes. Moraine Lake might actually be prettier than Lake Louise (big call, we know), so take it all in, then go nuts with your camera. If a hike is good enough for the Duke and Duchess of Cambridge, then it’s good enough for you guys. We’re not kidding, Will and Kate stayed at the Skoki Lodge, and with over 400kms of trails, we’re pretty certain they covered at least some of the tracks here. If you don’t want to stay at the lodge, you can do a full three-day circuit from Baker Lake to Merlin Meadows and on to Packers Pass. If you’re feeling a little tuckered out but you still want to take in the glorious views of the Bow Valley from the top of Sulphur Mountain, you can always get the Banff Gondola up and do the short walk (about 15 minutes) along the boardwalk to keep your legs moving. But this is an article about hikes, so we’re going to tell you to hike up that bad boy and earn yourself a drink at the top. The Sulphur Mountain Trail is approximately 10km long if you do the round trip, but if you just go up and then catch the gondola back down, it will take you about two to three hours. Time it so you get there before sunset, then head to Sky Bistro for a drink with a view before catching the gondola—which is free after 7pm and anytime during winter—back down. This hike is also dog-friendly, so hopefully you’ll get plenty of pats in on your way up. Mount Rundle is well known as one of the most difficult hikes—read: only for experienced hikers—in Banff National Park, but it’s also said to have the best views of them all. If you know what you’re doing and you’re not averse to getting on all fours for a bit of climbing (yes, it’s that steep), then you’ll reap some seriously epic views. The Cascade Mountain Hike is another pretty tricky one—we’re talking 19.8km and 1968m elevation—but you can always do the shorter, easier Cascade Amphitheatre for some solid views. If you do decide to go the full hog, you’ll be rewarded with some crazy views of the Bow Valley and Banff’s brilliant glacial lakes. 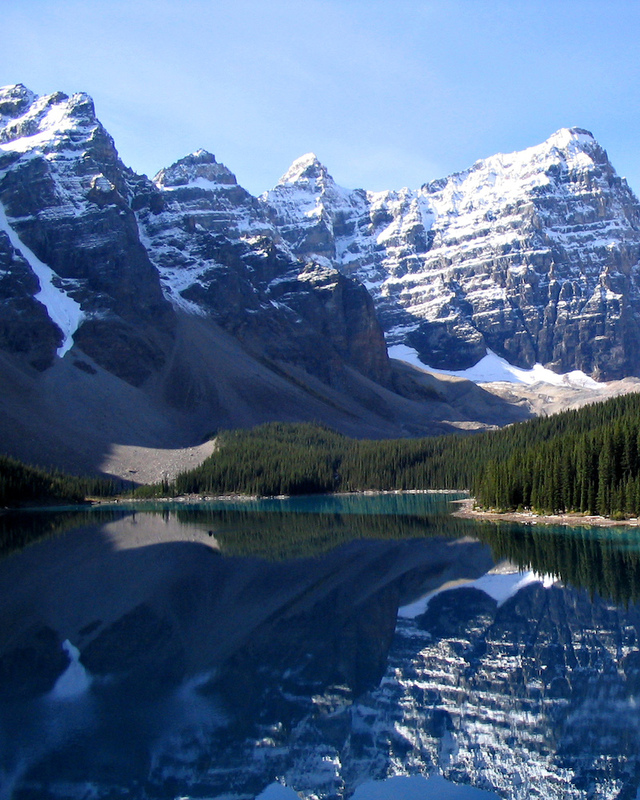 While you're there, here are five of the best things to do in Banff National Park.